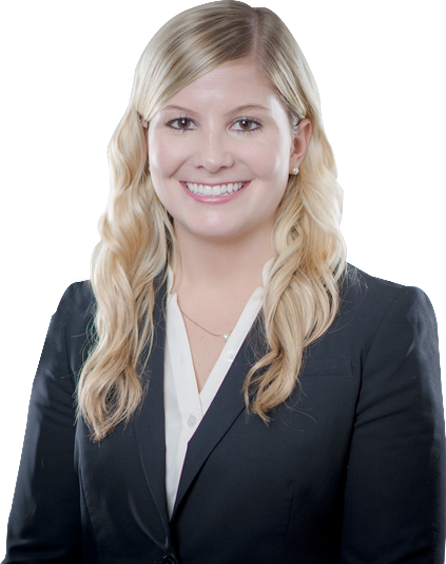 Lauren McClure is an Associate Attorney with Kriezelman Burton & Associates, LLC. She is admitted to practice law in the state of Illinois. She focuses her practice exclusively in the the areas of immigration law, including family-based immigration, asylum, removal defense, employment-based immigration and federal court litigation. Lauren is admitted to practice before the U.S. District Court for the Northern District of Illinois, the U.S. District Court for the Eastern District of Wisconsin, and the U.S. Court of Appeals for Seventh Circuit. She is currently an active member of the American Immigration Lawyer’s Association’s Chicago Chapter. She is a member of the ICE ERO Liaison Committee and co-chair of the Fall Conference Planning Committee. She previously served as the Secretary of State Liaison Committee chair and the New Members Division chair, each for two years. She is also currently active with the Federal Bar Association, Immigration Law Section’s Younger Lawyer’s Division. She previously served as chair of the Chicago Bar Association’s Immigration & Nationality Law Committee from 2014-2015. Consular Processing Strategies: Pitfalls and Solutions in Consular Practice (January 2017) Speaker, Chicago Bar Association, Chicago, Illinois.